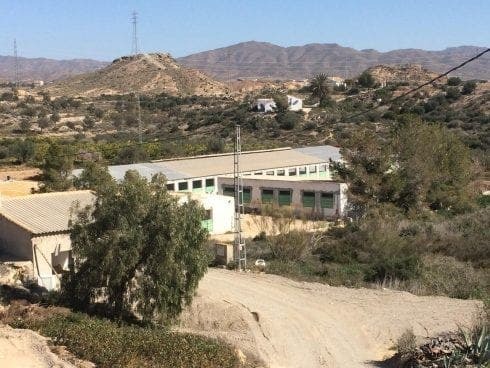 BRITISH expats have slammed the ‘horrendous’ growth of intensive pig farms in Andalucia, claiming they ‘pollute’ the water supply. 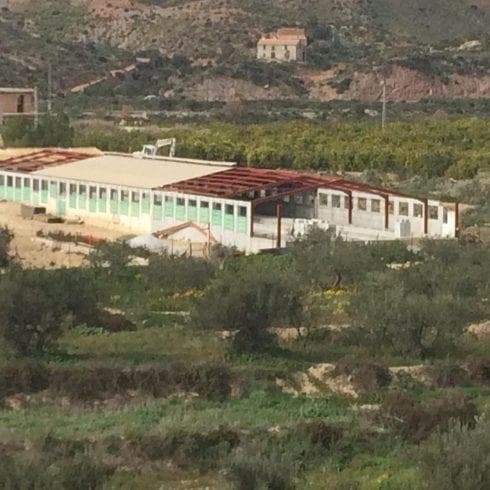 Agrifood giant Grupo Fuertes has been constructing the ‘macro-granjas’ across much of Almeria and Granada provinces. But locals warn thousands are at risk from the ‘carcinogenic’ pig slurry generated from the pork production. 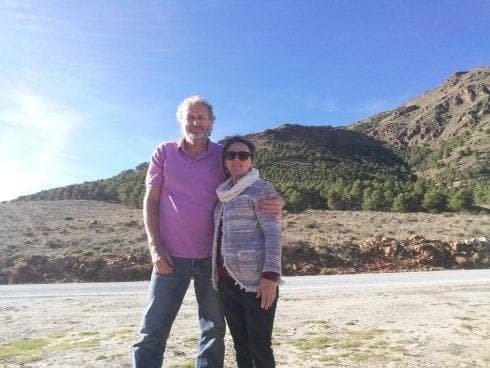 “Within five years this whole region will be poisoned,” Nickie Lawson, 60, co-founder of local action group ‘Save the Altiplano’ told the Olive Press. 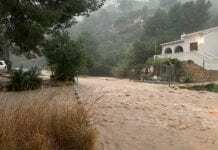 She said: “Because we have such limited water supplies we rely on the underground systems. “But there is no way of preventing the carcinogenic slurry getting into the water. Green group Ecologistas en Accion has also filed a complaint with the Junta over the farms expressing concern for rare birds, including Red Kites. Paul Griffin, 62, from London and his partner Louisa, 53, live in Albox just 40 metres from a pig farm that is being ‘doubled in size’. The dad-of-three and former building manager said ‘in England you would not get away with this,’ after the pig farm was extended. Grupo Fuertes declined to comment when approached by the Olive Press. LOL. Their communities must be in Britain. Along with the stink of pigs, a whiff of racism is entering the O.P. here. Many communities exist in Spain, Jewish, Chinese, Muslim, Swedish German, to name but a few. Where a significant number of people congregate to legally live in the same place, that then becomes a community of similar tastes and attitudes. This cosmopolitanism enriches the host country and should be applauded, not snarled at.